Patek Philippe has made it mandatory for all retailers to sell its watches without the sealed factory packaging that has become a hallmark of the brand’s timepieces. In a letter sent two weeks ago to all retailers worldwide, the Geneva watchmaker asked retailers to “put an end to the sale of ‘sealed’ and ‘ doubled-sealed’ pieces”, with immediate effect. 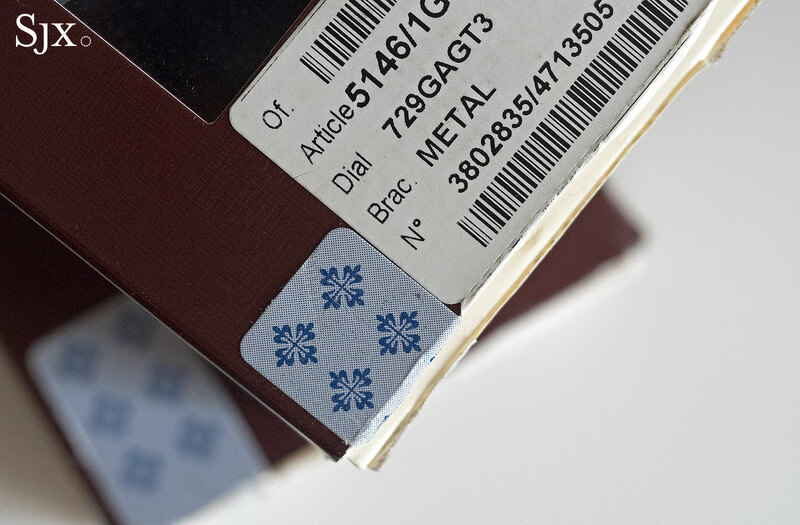 As when Rolex introduced its warranty card with a magnetic strip that has to be swiped to be activated, the purpose of Patek Philippe’s directive is to “prevent grey market activities”. While Patek Philippe retailers and boutiques were supposed to sell watches without the packaging in the past, that was not strictly enforced. 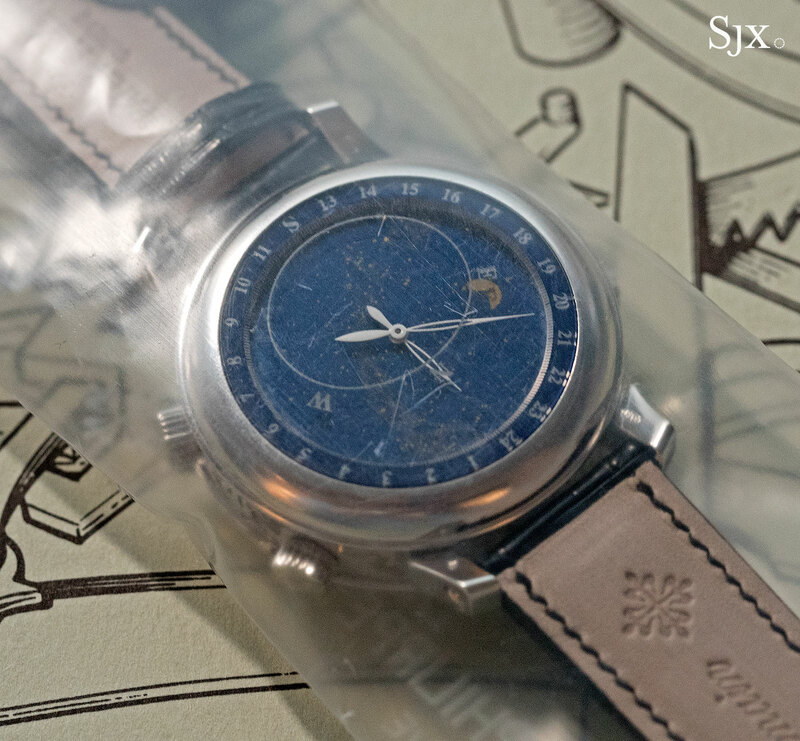 Consequently Patek Philippe watches frequently change hands on the secondary market having never left the sealed factory packaging, sometimes having stayed that way for years. One reason that happens for Patek Philippe watches specifically – many brands ship their watches in sealed boxes of some sort – is the fact that its timepieces are often, but also misguidedly, regarded as sound investments. Equally as often, the watches are seen as portable, liquid assets.